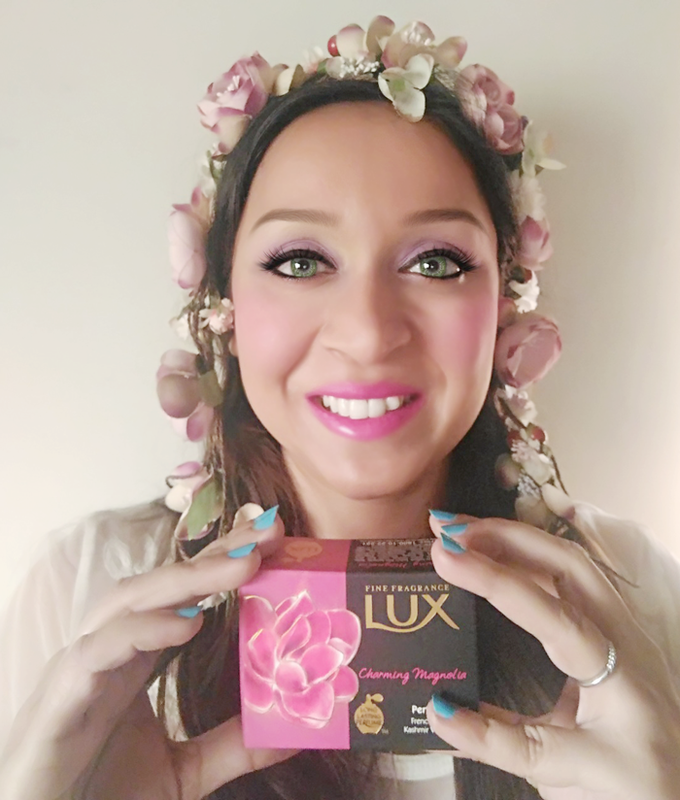 I was Invited to become a Lux Global Beauty Ambassador in 2016. 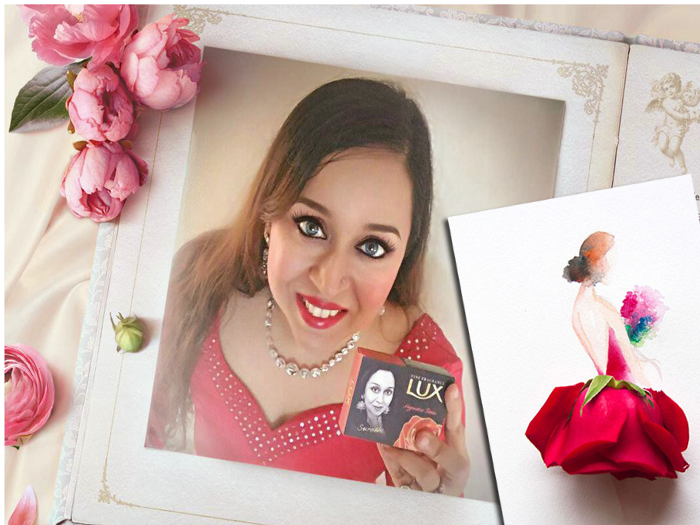 It has been a privilege to be a part of Lux. 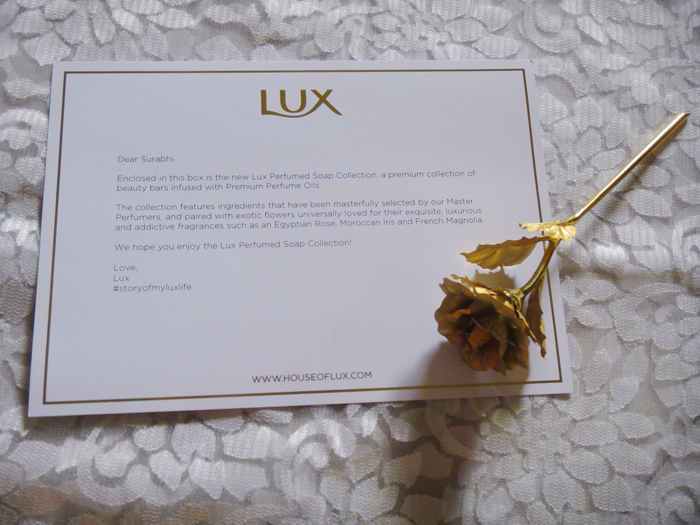 I have also received a special gift from Lux this year as well. 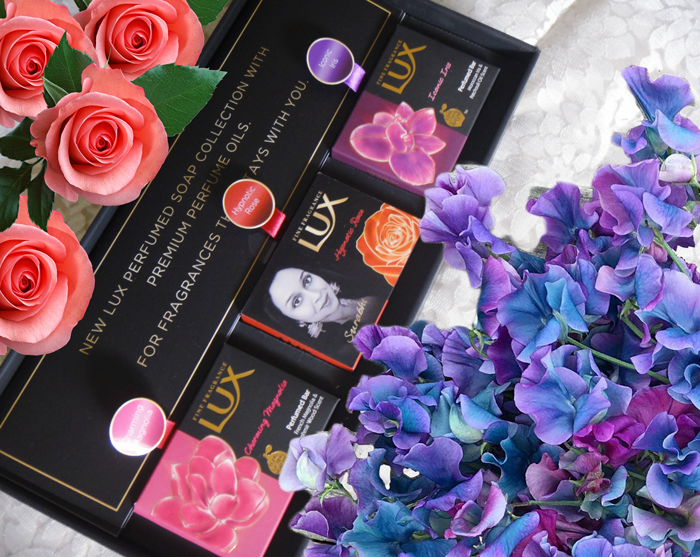 Enclosed in the box is the New Lux Perfumes Soap Collection, A premium collection of beauty bars infused with Premium Perfume Oils. This Collection features ingredients that have been masterfully selected by their Master Perfumers and Paired with exotic flowers universally loved for their requisite, luxurious and addictive fragrances such as an Egyptian Rose, Moroccan Iris and French Magnolia. Magnolia is an exotic flower found in of every french garden. Magnolias are not natives of Europe but of the southern states of the United States, the only French connection is that they have been named in honour of the French botanist Pierre Magnol (1638-1715). The Magnolia flower is short lived and only lasts for a day. The tree will produce several blossoms at one time, replacing the faded blossoms on a daily basis and the number of flowers produced will depend on the size of the tree. The flowers are followed by a candle-shaped seed head but they I snap off to encourage the tree to produce more flowers and avoid a waste of resources on the part of the tree. Magnolia is a very valuable ornamental tree in the garden with beautiful perfumed flowers and leaves that stay green and glossy even in the heat of summer. An addition benefit of Magnolia grandiflora is that it is evergreen and in winter it continues to ornament the garden with its glossy green leaves. 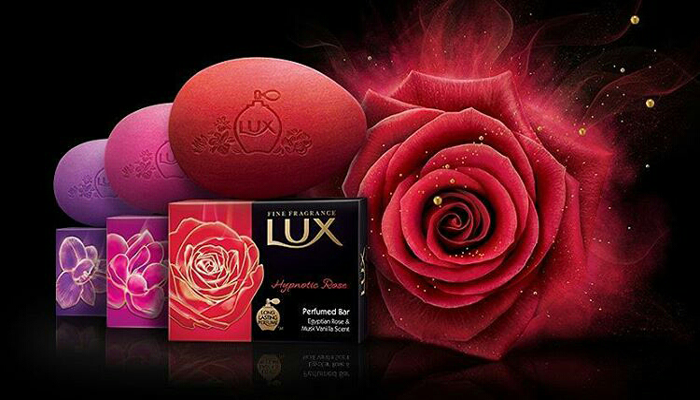 Magnolia is indeed an charming flower and the beauty bar has been infused with its perfumed oils. It also one of the 20 most beautiful flowers in the World. The classic rose deserves the number one spot as the most beautiful flower due to its timeless beauty. An international symbol of love and romance, Roses can be found in multiple colours. From the classic red rose, to the popular Juliet garden rose, there’s a rose that can suit anyone’s taste. 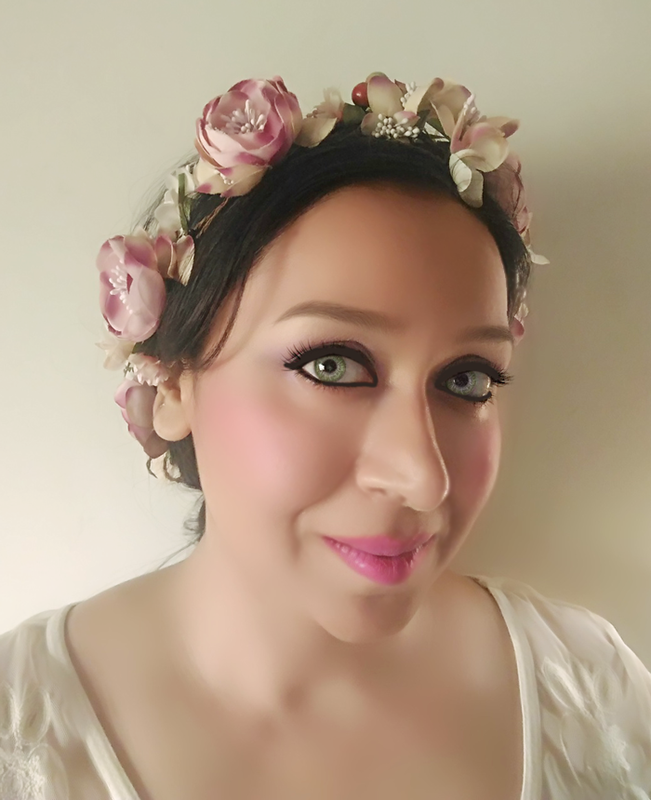 Rose perfumes are made from rose oil (also called attar of roses), which is a mixture of volatile essential oils obtained by steam distilling the crushed petals of roses. Multiple species of roses can be found all around the world. Most species are native to Asia, with smaller numbers native to Europe, North America, and northwestern Africa. Species, cultivars and hybrids are all widely grown for their beauty and often are fragrant. Roses have acquired cultural significance in many societies. Another popular springtime flower is the Iris. Known for its bright purple and violet flowers, these flowers symbolize wisdom, hope, and trust. The iris’ beauty has allowed them to be iconic subjects in fine art, as is evident in one of Vincent Van Gogh’s most famous paintings, Irises. They are native the Eastern Mediterranean and their peak bloom time occurs in May. A purple iris is symbolic of wisdom and compliments. 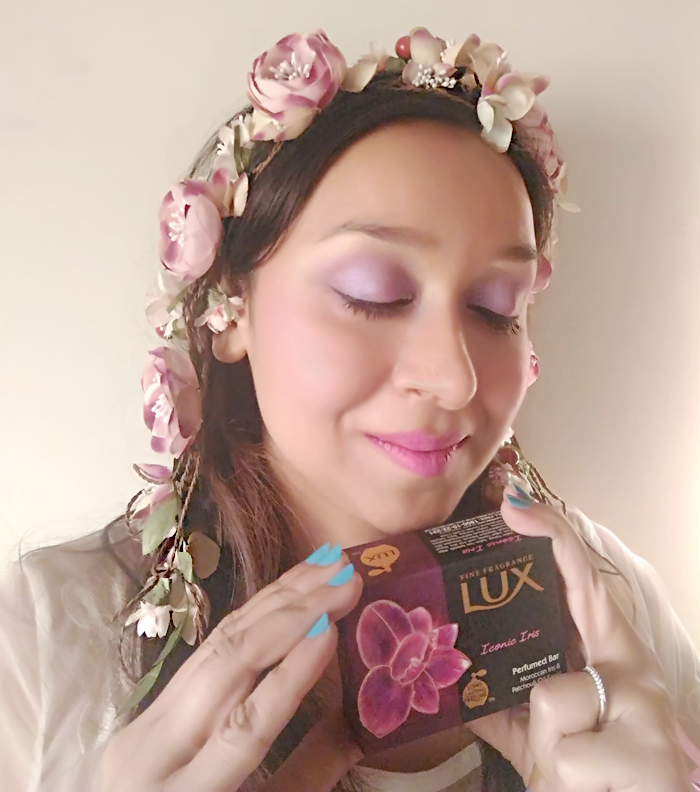 I am sure by using “Iconic Iris” you will receive a lot of wisdom and compliments since the vey soap has been infused the perfumed oils of the Beautiful purple Iris Flower. 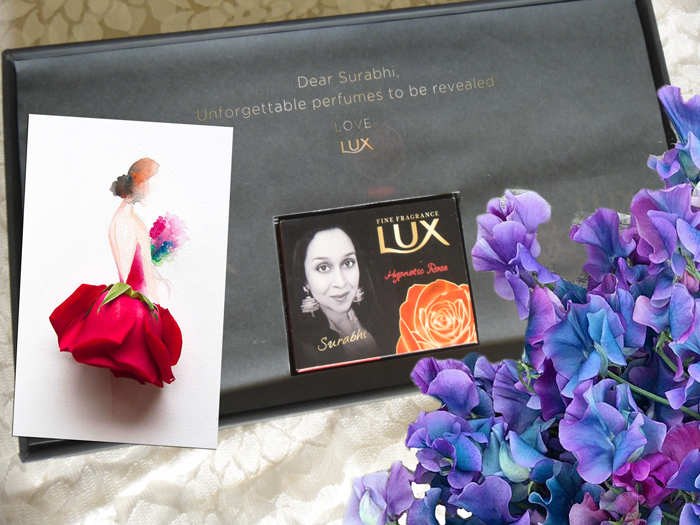 "I am sure you will enjoy using The New Lux perfumed collection as much as I loved writing about them. 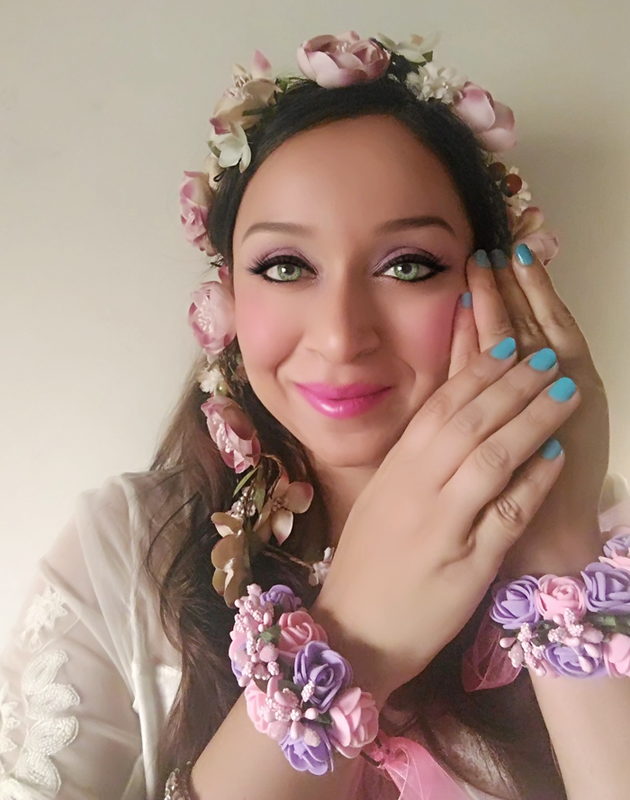 May is the season in which the three flowers Magnolia, Roses and Iris bloom as it is the season of spring and joy. 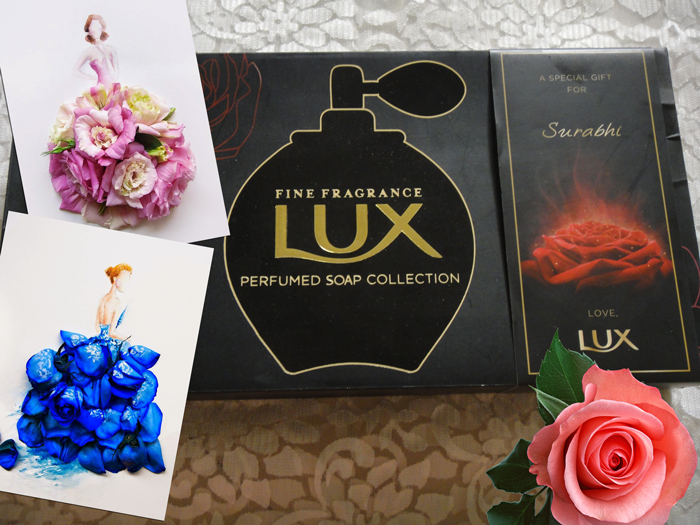 I think its the right time to enjoy these fragrances. My favourite among the three is Hypnotic Rose. Roses have always been my favourite. They are easily available, you can grow them at home with little care and they have the most amazing fragrance. I love bathing with it! 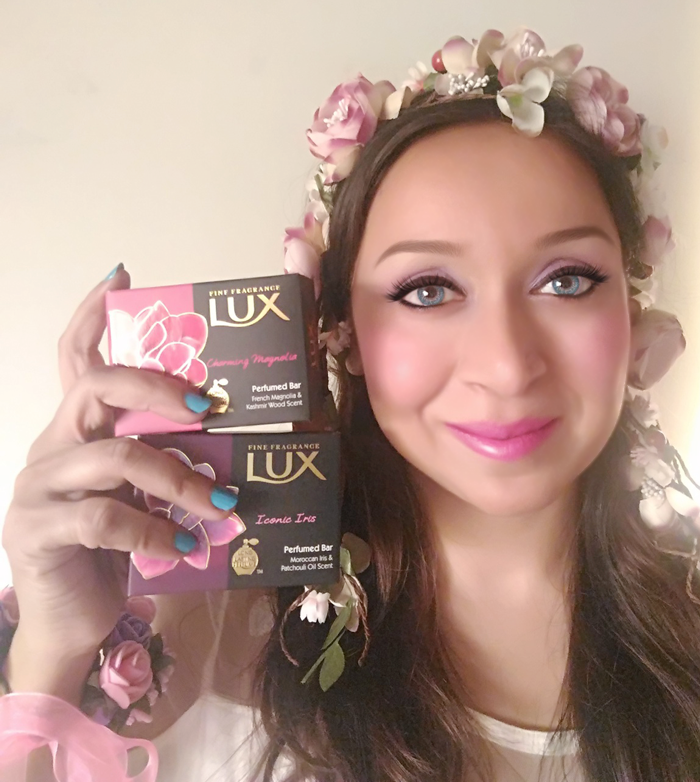 Please do not forget to share your stories on twitter and Instagram with #StoryOfMyLuxLife #MyFragranceExperience"
May your Season of May 2017 be filled with Joy, happiness and Lux Perfumes !! Ye sab online available hain kya? 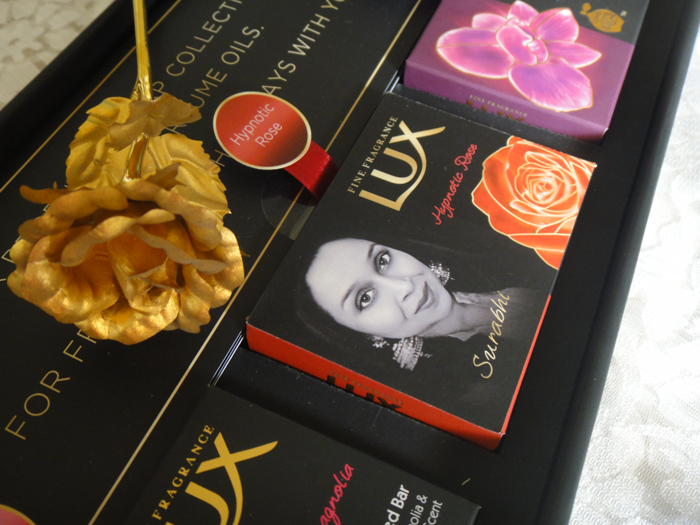 Yes, Anita ji the entire collection is available in India, All the products are for sale on Amazon.